Stock Exchange: Bear Market Relief Rally? Our previous Stock Exchange asked the question: Are You Watching Out For Bear Trap Rallies? We noted the market was up four trading days in a row, but that markets rarely make V-shaped recoveries. We also reminded traders that even though they sometimes seem at odds with each other, prudence and aggressiveness are two necessary ingredients of trading success. This week, our theme is similar. This Week: A Relief Rally Within A Bear Market? 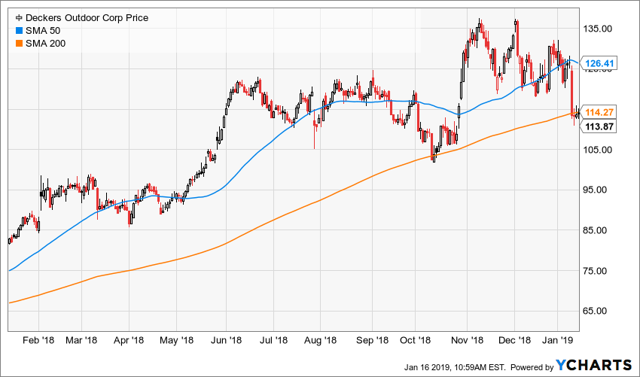 Although the market has been rallying so far in 2019, we continue to meet upward resistance at key levels. For example, this chart from legendary trader Charles Kirk suggests we need to see more upside before confirming conditions are anything other than bearish. From a dual momentum standpoint, it can be wise to confirm market direction on multiple levels before diving into a trading position. And relating that back to Kirk’s viewpoint above, we don’t yet have the full confirmation that this market isn’t still in bear mode–even though we are up significantly year-to-date. We use varying types of risk controls within our own trading models, one of which is simply to exit our short and mid-term trading positions when market conditions are not healthy. And in fact, our momentum based models have exited their trades recently, waiting for more conducive conditions. This is not a call on the direction of the market, but rather a risk control measure. We get aggressive with our positions when conditions are right, but exhibit prudence when they’re not. Note: This week’s Stock Exchange is edited by Blue Harbinger, a source for independent investment ideas. 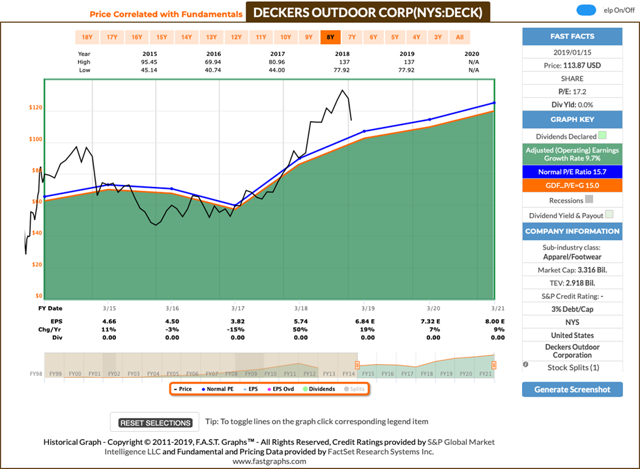 Holmes: Being the aggressive yet prudent dip-buyer that I am, I bought shares of Deckers Outdoor (DECK) this week. And as you know, I typically hold for about 6 weeks. Blue Harbinger: That is quite a dip, Holmes. Would you mind explaining to us why the shares sold off? What is the fundamental story behind the price move? Holmes: As a technical-based trading model, I focus on hard data, not stories or narratives like you, which are often entirely subjective, false and misleading. That’s one of the benefits of being a model–objectivity. BH: Well to those of us who are curious, Deckers is in the business of designing, marketing and distributing footwear, apparel and accessories developed for both everyday casual lifestyle use and high performance activities. Here are a few of their brands. Holmes: Great. Here is a look at some hard data. 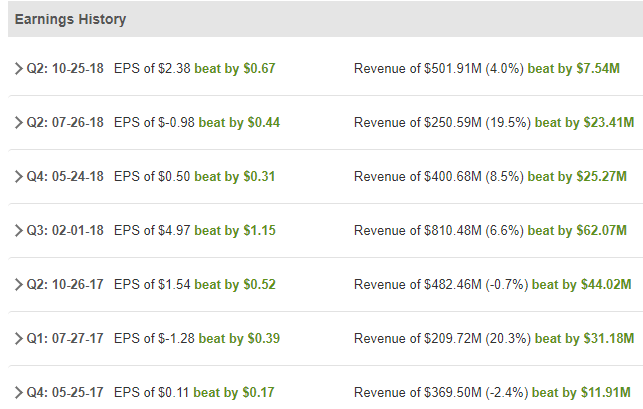 The company has been beating earnings and revenue estimates, and they’ve also been raising guidance. Decker is expected to announce earnings again on January 31st, which is within my typical 6-week holding period. BH: Ok, at least that hard data is based on fundamentals, maybe we have more in common than I thought, Holmes. And here is the Fast Graph, which contains more data for you to consider. Holmes: Great. Thanks. But some of that data is looking out years into the future. I’ll likely be out of this trade in about six weeks. BH: Alrighty then. Thanks for sharing your “dip-buying” trade, Holmes. And how about you Road Runner and Athena–any trades to share with us this week? Road Runner: No trades. We need a little more proven market momentum before we start placing trades. Perhaps some dual momentum, or a technical resistance breakthrough to better indicate the market’s direction. It’s called being prudent, or risk management if you like. BH: I can respect that. This market has been nuts lately. How about you, Felix–do you have anything to share? Felix: Yes. This week I ran the Nasdaq 100 stocks through my technical trading model, and I have ranked the top 20 for you in the following list. As a reminder I am a momentum trader, but I hold for a longer time period than the other models–typically around 66 weeks. BH: Thanks for that ranking, Felix. You’ve got a few powerful growth names on that list that I follow. 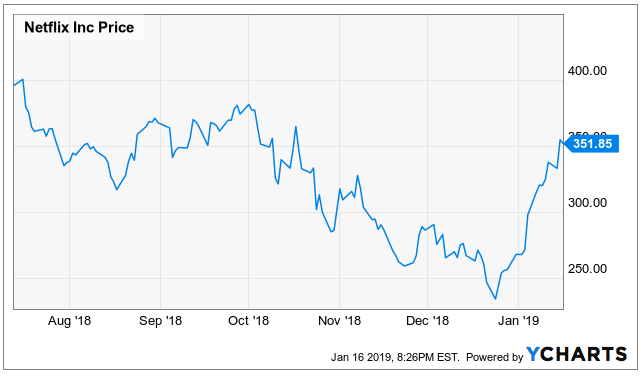 For example, Netflix (NFLX) has been on absolute fire this year. It was due for a rebound after the vicious sell off in the fourth quarter. Plus, there have been reports that Netflix will be raising their super low subscription fees very modestly, which will flow right through to the bottom line, considering it likely won’t deter new subscribers from signing up. The market loved the news and the shares popped higher. Do you have any favorite shows on Netflix, Felix? Felix: I am a computer-based trading model; I don’t watch Netflix. BH: Too bad. Maybe some of our readers will share their favorite Netflix shows in the comments. Anyway, how about you, Oscar. Anything to share with us this week? Oscar: As our resident sector/ETF rotation model, I also have a ranking to share. This week I ran our Comprehensive and Diverse ETF universe through my model, and the top 20 are ranked in the following list. BH: I see a lot of energy ETFs on your list again. For example, the US natural gas ETF (UNG), the SPDR S&P Oil & Gas Exploration & Production ETF (XOP) and the United States Oil ETF (USO). 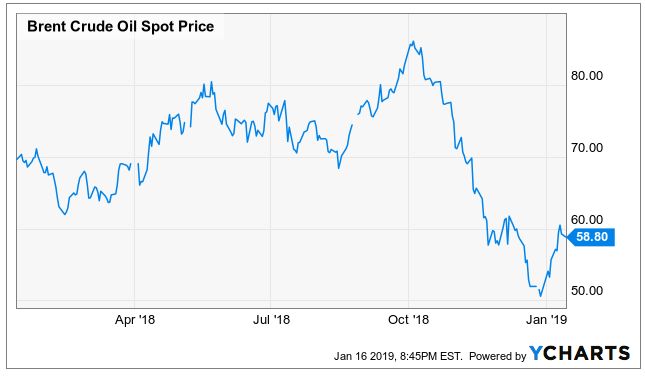 Oil had a horrible 4th quarter (we can debate the causes of that), but it has been rebounding hard, and arguably has good momentum on its side now (although we may be in a bear market relief rally). Thanks for sharing those rankings. Despite the strong year-to-date performance for stocks, that does not mean we’re out of the woods just yet. The market performed terribly in the fourth quarter, and this year’s gains could simply be a Relief Rally within a Bear Market. We still haven’t received adequate confirmation of the market’s overarching direction in order to declare the “all clear” on momentum trades. Signs of technical confirmation include breaking though upper resistance levels or even some “dual momentum.” Every trader has their own goals and tolerance for volatility, and every trader should have appropriate risk controls in place to achieve their individual goals.